The average monthly selling price for single family homes increased by 3.95% and 6.39% for duplexes and rowhouses relative to October 2016. 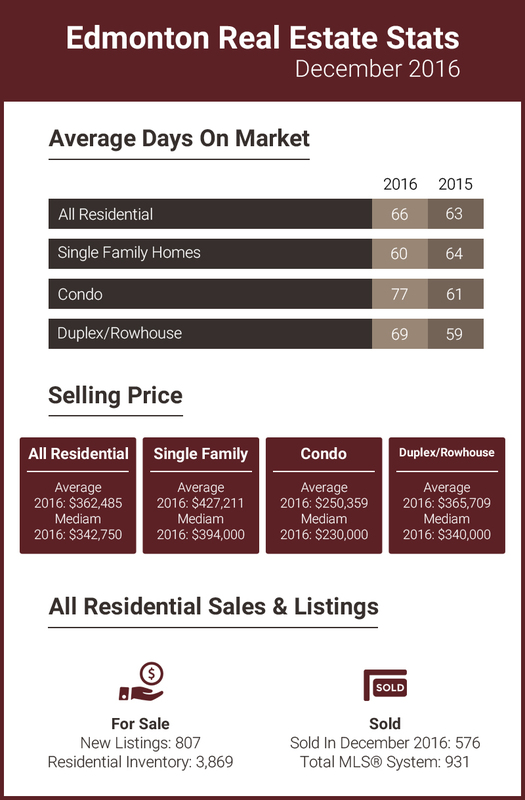 Condominiums experienced a minor decrease in price of 1.68% relative to October 2016. Prices for single family homes grew 1.76% relative to November 2015. November’s unit sales dropped 11.41% relative to the same period last year.